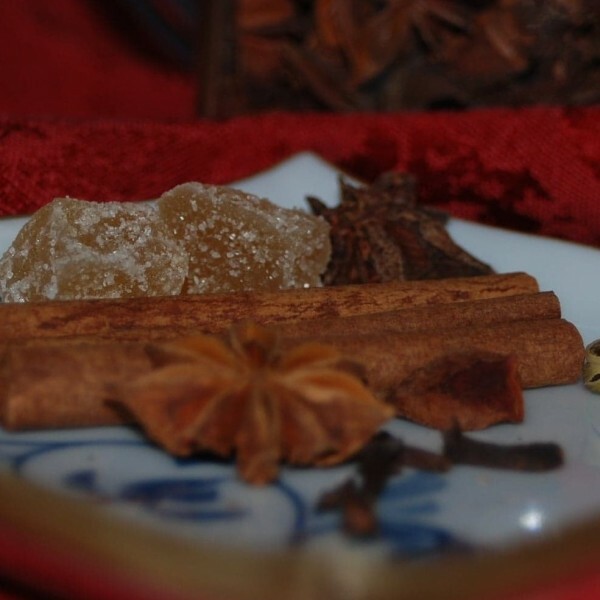 Anna has made chai for winter and autumn events for years–she just has a magic touch with it. We managed to tickle it out of her. Make up a large batch of the chai (leaving out the honey and milk) and store it in your fridge to reheat for daily use or for your next event. Unlike store bought chai teas, you can control the sweetness here.